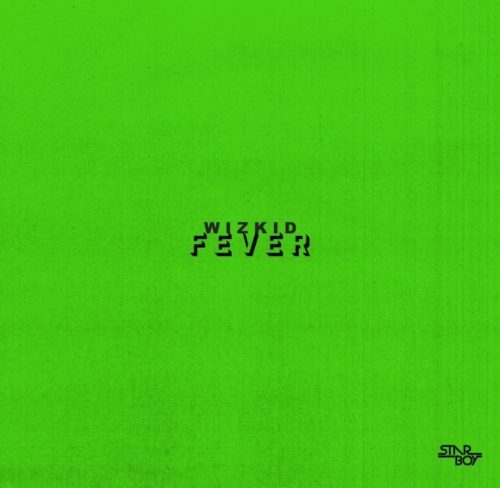 After all the suspense and hype, Wizkid finally released his first single of the year, "Fever" on the 1st of October as promised and guess what? It's just an half-baked hyped song. Wizkid has grown his name and brand so well that even when he releases poor songs, the industry still stands still to listen. Clearly, this has given the Starboy the guts to churn out songs that no one listens to twice. 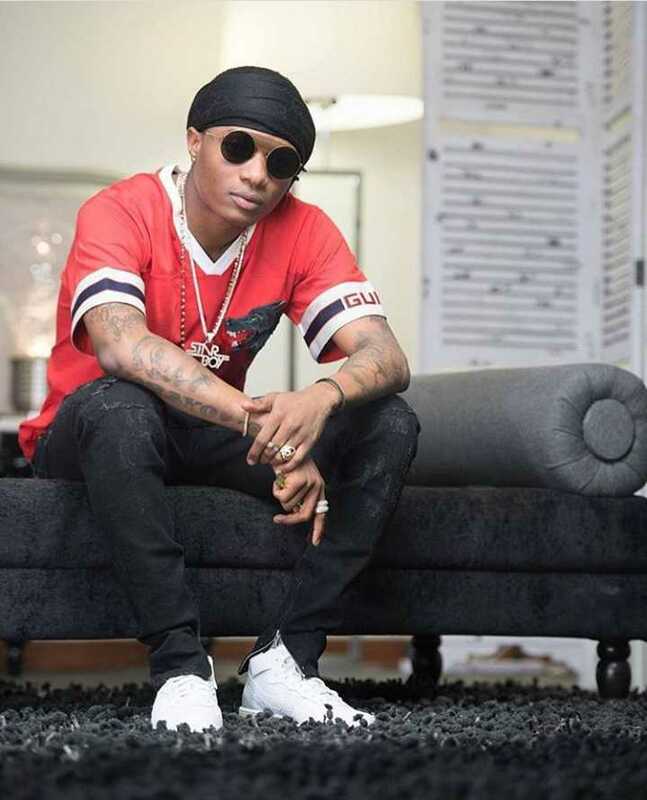 Last year, 2 days after returning to Nigeria from Kenya, Wizkid took to Twitter to brag that he has recorded a whole new album in the space of that 2 days. Seriously?! Wizkid Fever is one of those half baked songs Wizkid hurriedly entered the studio to record. If he can record an album in 2 days, i'm guessing it took him 2 mins to record Fever. 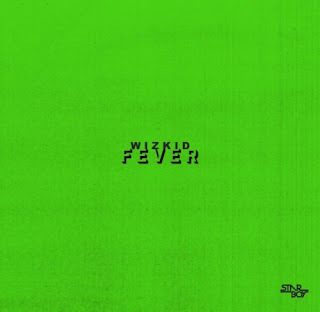 It's just disappointing to see an artiste like Wizkid releasing a freestyle and hyping it as a single. Wizkid Fever wasn't worth all the suspense and hype. I rate the song 2/5.